It’s December in Phoenix. Our daily high temperatures reach into the upper 70s, and our nighttime lows are in the lower 50s. The days shift between sunny and partly cloudy; it rains only occasionally. The freeway traffic is heavier, the restaurants are more crowded, and the grocery check-out lines are longer. Why? The snowbirds are here! Snowbirds are people who migrate from colder regions of the United States and Canada to sunny spots in Florida, Arizona, and other Sunbelt states every year. But to the millions of people who migrate every year, it offers the best of both worlds – an opportunity to maintain ties to your family, friends, and the familiarity of the place you’ve called home for much of your life, as well as an escape from cold, wintery weather and a change of scenery. Why is seasonal migration so popular among retirees? What are the drawbacks and the costs? What do you need to plan for, and what challenges must be confronted? Cold weather can be harder to endure as we get older, too. A slip on the ice could be more likely to result in injury for older folks, and shoveling show can become too physically taxing. Besides, with no job to keep you tied down, why not enjoy nicer weather? For outdoor enthusiasts, it offers the opportunity to stay healthier with more physical activity such as golf, tennis, and walking. 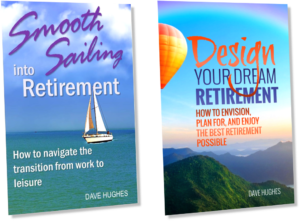 Based on initial results from my 2014 reader poll, 11% of Retire Fabulously! readers definitely plan to become snowbirds, while another 51% are considering it. You can own two homes. Your winter location can be a smaller house, a condo, a mobile home or a manufactured home (including its smaller cousin, the “park model”). You can rent a home or apartment for several months. This affords you the opportunity to spend your winter in a different place each year. You can own a recreational vehicle (RV), which makes it easier to transport your clothing and other possessions, bring a pet, and also have the freedom to stay in a different place each year – or in several places in the same year. You can use your RV for other travel, too. 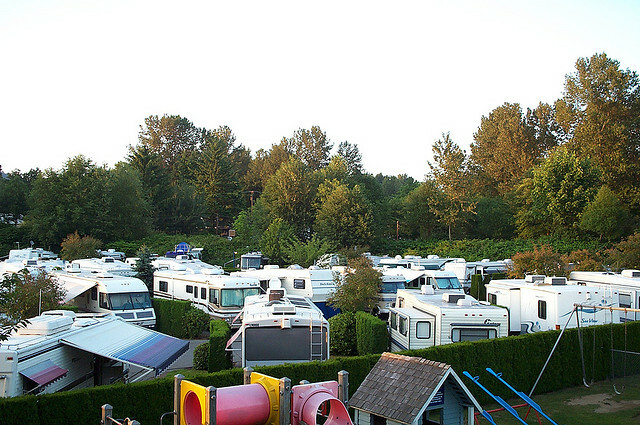 Many seniors migrate to sunny states in the winter with their trailers and RVs of all sizes. My parents lived in Ohio, and they had a small travel trailer. Every January and February, they would drive down to Florida with the trailer in tow. They would spend two weeks in a state park, and because the trailer was unhitched and remained at their camp site, they could take day trips all over the area. About every two weeks, they would move to a state park in another part of the state and explore it. They repeated this pattern for nearly a decade. In Arizona, the town of Quartzsite, on I-10 near the California border, is little more than a gas and restaurant stop for interstate travelers during the hot months. But during the winter, the town explodes from about 3,500 year-round residents into a giant RV mecca of between 750,000 and a million people, mostly in RVs. All of this assumes that your home base is the colder spot. In Phoenix, I know people who own cabins in north-central Arizona in towns such as Prescott, Cottonwood, Jerome, Flagstaff, and Payson, where they go to escape the heat during the summers and enjoy some getaway weekends. That makes a great option for seasonal migration, because you’re only 2-3 hours from your primary home. I know others who own summer homes in Washington and Michigan. While there are many advantages to being a snowbird, there are many challenges and additional expenses to consider before you start packing. Cost – There’s the obvious cost of owning two homes or renting. RVs run the gamut from half-million-dollar mansions on wheels to my parents’ lowly 18-foot travel trailer, and there’s the cost of the campsite or RV park rental. If you choose a trailer, you’ll need a vehicle that is muscular enough to tow it. If you own a second home, you need to budget for the cost to furnish it and equip it with appliances, dishes, etc. You’ll need to insure both homes, and insurance rates may increase considerably for a home that you leave empty for extended periods. Don’t forget to figure in travel costs, especially if you might fly back home occasionally for a special occasion or emergency. 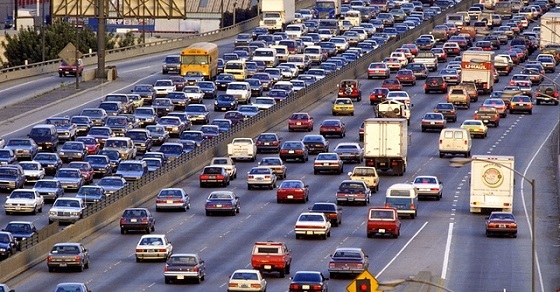 If you plan to fly to your sunny destination, you’ll probably need to rent a car. 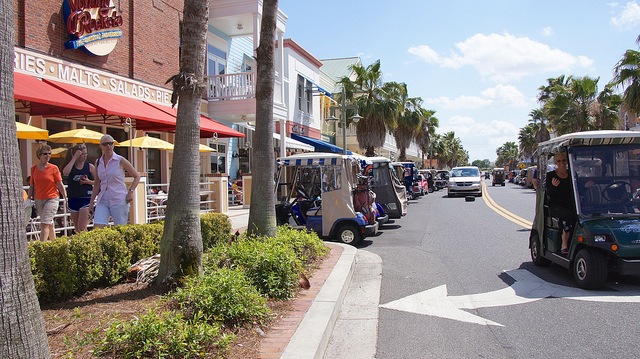 Golf carts are a popular means of getting around in senior communities such as The Villages in Florida. 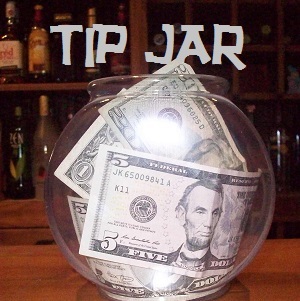 Taxes – You may find yourself paying more in taxes. If you own your snowbird home, you will need to pay property taxes in both places. Depending on how much time you spend residing in your new state, you may end up paying income taxes in two states. States have different rules on residency and on estate and inheritance taxes, too. Speaking of taxes, if you don’t plan to return home before April 15, you’ll need to bring all your income tax paperwork with you and hope you haven’t forgotten anything. Mail – The post office will hold your mail for a month, but most snowbirds leave for longer than that, so you’ll need to make other arrangements. You could have your mail forwarded to your winter address, then when you’re ready to return, put in a forwarding notice in your winter post office. That’s an imperfect solution, though, because some mail may get lost or returned to sender, and you have the possibility of creating an infinite forwarding loop, since the post office doesn’t expect people to rescind a forwarding notice. Another option is to have a trusted neighbor or family member retrieve your mail and send batches of the important mail to you in a priority mail box. Utilities – You may not want to pay for cable, internet, and phone service during the months you don’t live in your primary residence or your snowbird residence, but stopping and starting service can be tricky. Ask your utility if they have a hibernation option. Home maintenance – If you can find someone you trust to housesit for you or at least stop by and check on your house regularly, you can avoid some problems, but there are others you will still need to consider. If you live in an area that gets very cold in winter, you need to keep your heat on at a reduced temperature to keep your pipes from freezing and bursting. Even better, hire a plumber to drain all your pipes and turn the water off at the source. Unplug every appliance you can, which may mean emptying your refrigerator and freezer. If your community or your home owners’ association requires you to shovel snow, you’ll have to arrange for someone to do that. Similarly, if the grass will be growing while you’re not around, you’ll have to find someone to do that. The same goes for maintaining pool chemicals, watering plants that might need it, weed control, etc. Pets – You can probably take your dog(s) and cat(s) with you, although that may limit the selection of places you can rent. If you have other pets such as birds, fish, turtles, hamsters, etc., you will need to either have someone come by your home often, or find people who are willing to take them and provide foster care while you’re gone. Newspapers – Obviously, discontinue your newspaper delivery while you’re gone. But you will need to ask a neighbor to remove those unwanted flyers and free community papers that get tossed onto your driveway whether you want them or not. Medical care – Depending on the health insurance plan you have, you may need to research whether there are doctors and hospitals at your destination that are part of your health care network. You’ll need to take your full medical records with you, including prescriptions you take, or see if your primary physician can share your medical records with a doctor at your snowbird destination. Think about how you will get prescription refills you may need, especially if you use a mail-order pharmacy that ships three-month supplies automatically. Finally, if you are planning to buy a second home, rent for at least one season first. You’ll probably want to try renting in several different locations before you settle on which one you want to commit to. This is especially true if you’re thinking that your snowbird home might someday be your permanent home, and you’ll sell what is now your primary residence. There are plenty of web sites that will assist you in finding rentals: VRBO.com, HomeAway.com, VacationRentals.com and AirBnB.com are just a few, and search engines can be useful, too. 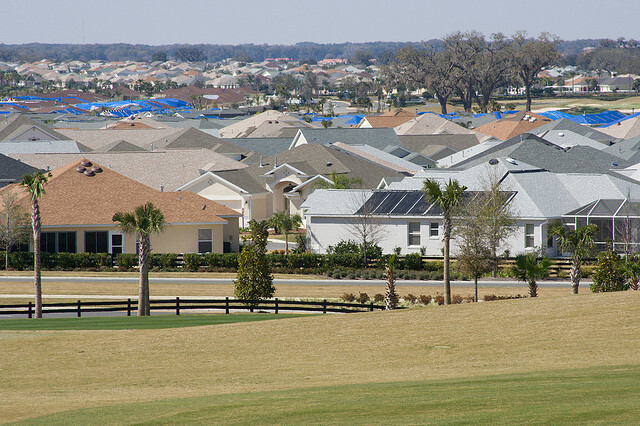 Large active adult communities such as the Villages and On Top of the World in Florida have community bulletin boards and real estate agents that serve the rental market. 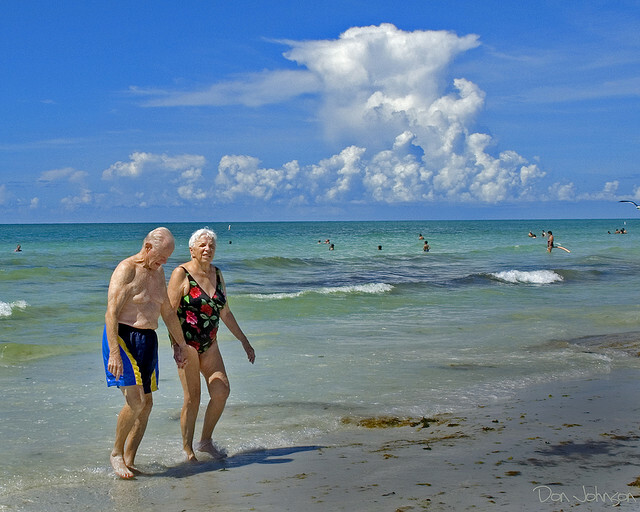 You may be able find a home to rent in a large senior community, such as The Villages in Florida. You will have better luck finding longer-term rentals (three months or more), and the earlier you start looking, the better. Many people line up their winter rental as early as January of the previous winter. There’s nothing I’ve covered here that isn’t do-able. After all, millions of people do it annually. The internet and cell phones make it easier than it used to be. These are just things to keep in mind if you’re thinking about becoming a snowbird. It’s much more involved than simply going on vacation. If you’re thinking about snowbirding (or if you already do), where would you want to spend your winters or summers? For those who are currently snowbirds, what are your biggest challenges, and how do you address them? Let us know in the comments! © 2014, 2015 Dave Hughes. All rights reserved. Crowded freeway: Thomanication. Some rights reserved. RV Park: Jared and Corln. Some rights reserved. Holding hands at the beach: Don Johnson 395. Some rights reserved. Street at The Villages, Florida: Ted Eytan. Some rights reserved. Homes at The Villages, Florida: Jon Worth. Some rights reserved. My sister (66 years old) who lives in Quebec, would like to house sit in Toronto (at no cost to homeowner) for an extended time over the winter months. Can you recommend a place/website for her to advertise/connect with a snowbird? I haven’t researched these yet. It might be a good idea for you or your sister to do a Google search on the name of each company plus the word “feedback” or “issues.” If you find any that I should or shouldn’t recommend, please let me know. I saw your name in another retirement article , perhaps in the comments section. Can you give me your opinion? I’m 56, not working, enjoy hiking cycling, and walking, and am thinking about spending time in Arizona, maybe Phoenix or Tucson. I want to live frugally. I saw that you live in Phoenix, I currently live in Boston, single, no kids. Can you give me your opinion on the pros and cons of Phoenix and Tucson? Are there other areas that you would consider? Thank you for your opinion. Hi Mark, and thanks for your question. If you enjoy hiking, cycling, and walking, you will love Phoenix! (And by that, I mean the entire metro area.) Within the metropolitan area, there are several mountain ranges that are full of good hiking trails (easy to moderate) and mountain bike trails. If you expand the circle to a 1-hour drive, there are many more mountains – some at higher elevations so they’re better suited for hiking in the summer, and some that have longer and more difficult hiking trails. Most streets have bike lanes. There are also canals throughout the city that have good walking and biking paths. The biggest deterrent is the hot temperatures during the summer. You either have to get up very early and hit the trails at 6:00 or 7:00, or drive an hour or two up north to the higher elevations. On the other hand, if you have access to a pool, that gives you something to enjoy in summer. Comparing Phoenix to Tucson, Tucson is also surrounded by mountains with great hiking. The metro area is much smaller, and while there are still activities and cultural things to do, there’s less of that than there is in Phoenix. Overall, Tucson is more laid-back and slower-paced. It’s actually a few degrees cooler than Phoenix, on average, but still very hot in the summer. Both places are relatively inexpensive places to live, especially compared to what you’re accustomed to in Boston. Real estate in Tucson is slightly cheaper than Phoenix. In Phoenix, I actually live in the east valley (Chandler, Gilbert, Tempe), and I prefer that for a number of reasons, mostly having to do with safety, traffic, cost, and overall ambiance – but that’s highly subjective.